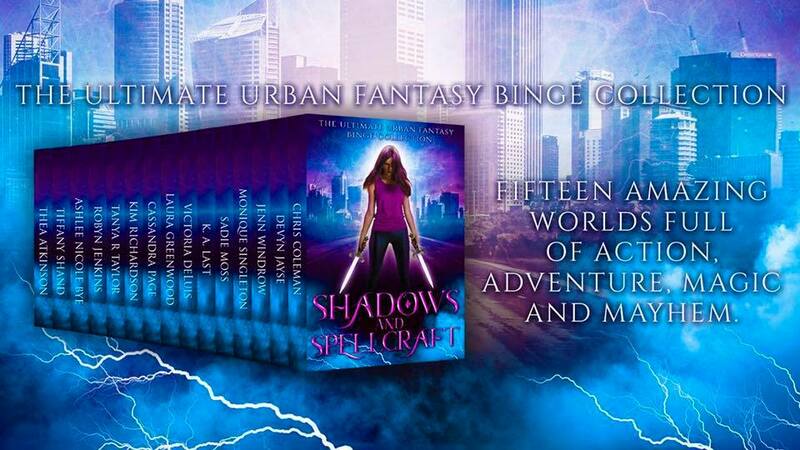 Shadows and Spellcraft has your copy of Dark Hunt (Shadow and Light book 1) by Kim Richardson plus over a dozen more reads at the amazing pre-order price of US$0.99! Order your copy today! This has a great cover!!!! I know, isn’t it gorgeous? I can’t wait to read it!